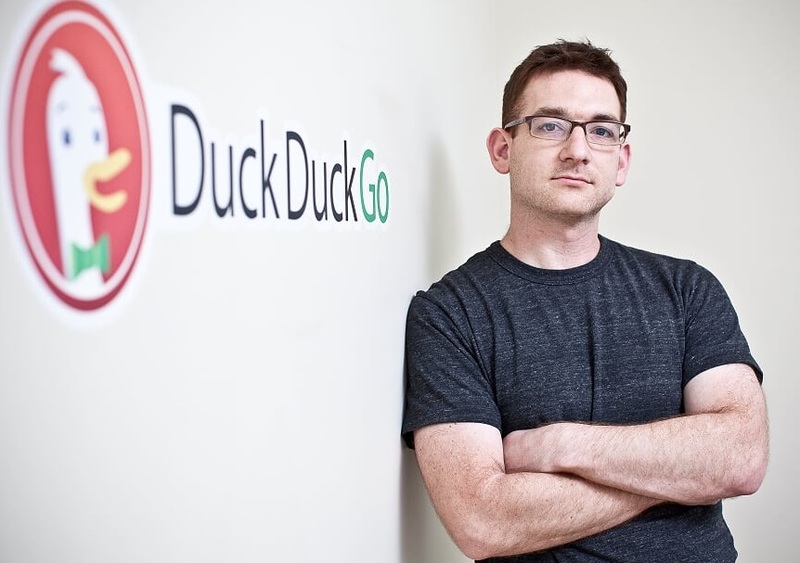 Gabriell Weinberg is the founder and chief executive officer of DuckDuckGo, a search engine that supports private browsing and offers personalized search results for its users. Prior to that, he was employed at Cadio, LexisNexis, Notehall, and WizeHive. Weinberg holds a diploma in mathematics and information science from Nikolaus Lenau High School, Timisoara. Later on, he obtained a bachelor’s degree in electronics and telecommunications from the Polytechnic University of Timisoara. He is fluent in English, Romanian, and German. I've been involved in the Internet since I was a little kid. I ran a BBS in middle school (early nineties) and in high school I had a computer consultancy. I was in college in the late nineties and jumped into Internet startups right out of school, starting an educational software company, hoping to increase parental involvement in elementary education. Tell us about DuckDuckGo. What inspired the idea and what is your vision for the company? 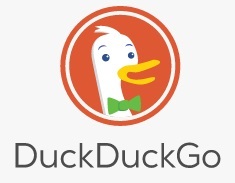 DuckDuckGo was started in 2007 with the idea of building a better search engine with more instant answers. The original idea was that people were more and more using sites like Wikipedia, Yelp, etc, and if you could bring back those answers and show them above the links, you'd have a more compelling search experience. Shortly after launch I got questions about search privacy and did my own investigation, finding that your search history is your most personal data on the Internet because you share your financial and health problems with your search engine without even thinking about it. Additionally this information was increasingly being handed over to governments and marketers. I then made the decision that DuckDuckGo would not collect or share any personal information. We think that people generally do not want to be tracked and if they have choices to switch to private alternatives where they can get both a great experience and great privacy then they will make the switch. We offer that alternative in search. Most startups don’t fail because they can’t build a product. Most startups fail because they can’t get traction. As such, you should spend at least 50% of your time getting traction. Stephen Mendel, who has mentored me and who currently serves on the DuckDuckGo Board. I don't have one, but if I did it would probably be something along the lines of figuring out what's most important to you, working towards that as best you can, constantly questioning assumptions, breaking down false barriers, living up to your true potential.